A CheeseBox Expansion – Chocolate Fountains for Weddings and Parties! 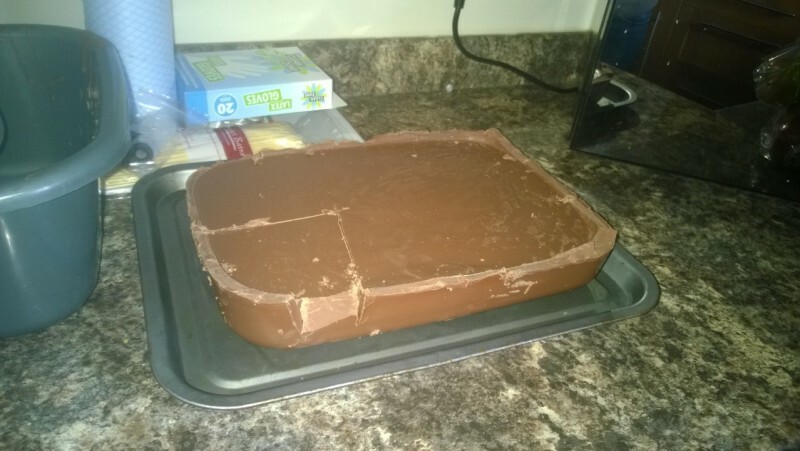 ….and yet on our first go we somehow managed to make 3kg of chocolate inedible (sigh). Don’t ask. For our next attempt, we invested in 10kg of top quality chocolate. We had a booking that weekend, so had to get it right ready for then. Our chocolate fountain has 7 tiers, and so we need about 5kg of chocolate just to get it going! Luckily we nailed it, and indulged in a LOT of chocolate. Our first event was a 007 themed night and it went swimmingly. We were left with a massive block of chocolate at the end… I wonder what we’ll do with that! ?